Learn how to create and market an unforgettable event with Victoria Zermeno. 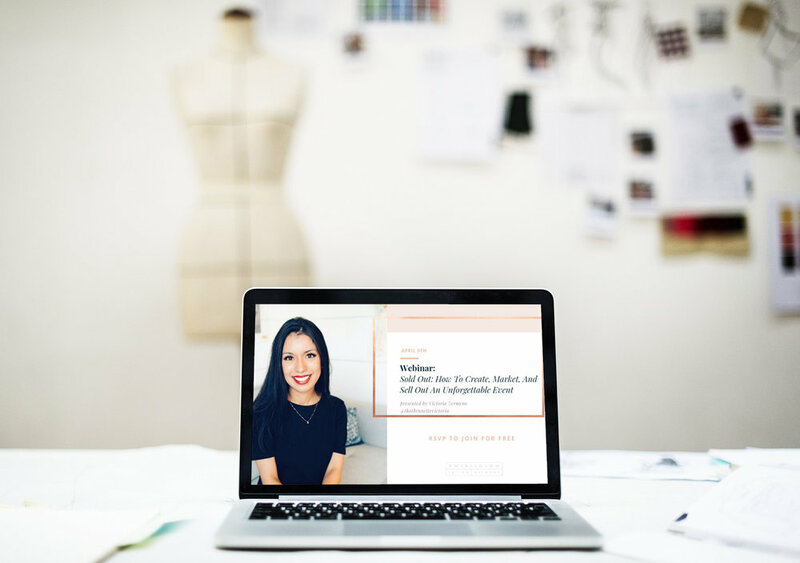 Victoria Zermeno is a blogger, podcaster, event coordinator and business strategist who helps determined leaders personally brand themselves so they can make more money and grow substantially online. Victoria's "Free Marketing Checklist, Foundation Setting Template and Reflection Worksheet"
If you missed the webinar, don’t worry. We got ya! You can watch the replay for free until the end of day on Thursday, April 11th or you can watch it for $4.99 anytime thereafter. Older PostDownload the #WeAllGrow Summit 2019 App!